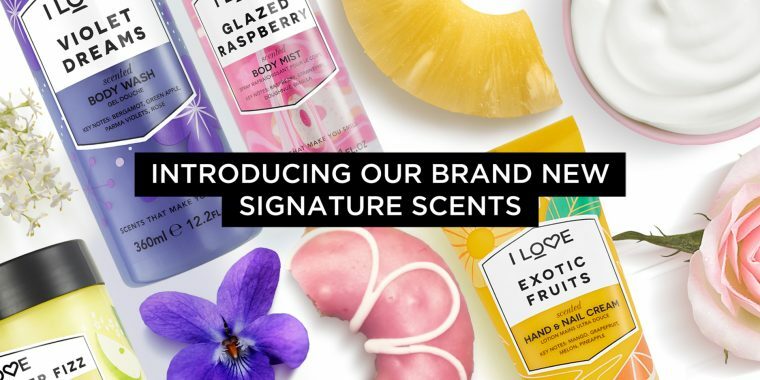 I LOVE’s Signature Scents Hit Boots Stores! 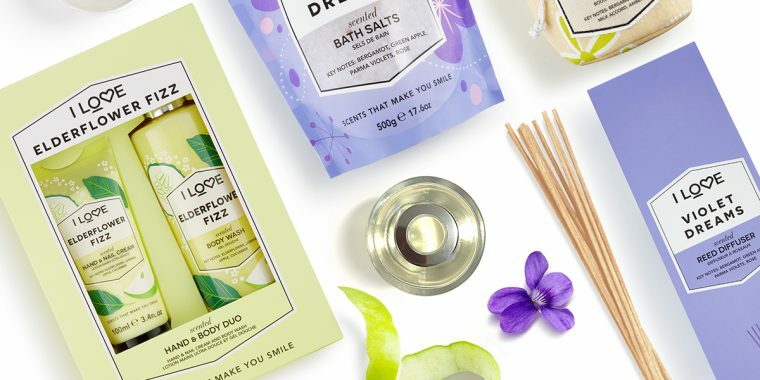 I LOVE Cosmetics’ ‘Signature Scents’ range, which includes bath and body products and fragrances for the home, will be stocked in UK-wide Boots stores! 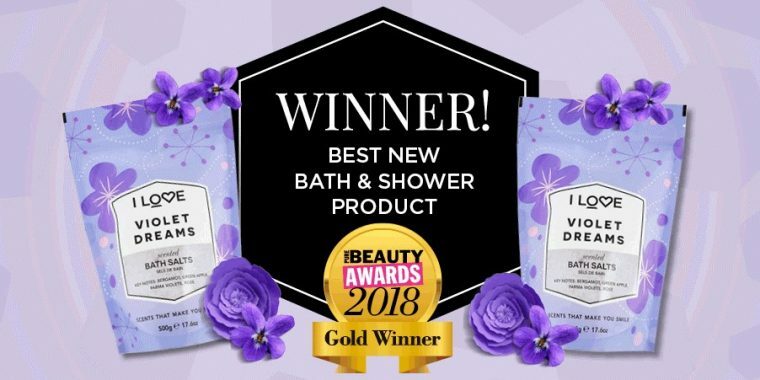 Scent specialist, I Love Cosmetics, are celebrating after being awarded a prestigious Gold Pure Beauty Award for its Violet Dreams Bath Salts from the brand new Signature Scents range of bath and body products. First shipments of betaines leave Libra Speciality Chemicals’ new state-of-the-art, multifunctional manufacturing plant. We are professional and passionate about relationships with our customers and suppliers and we provide World Class products and services around the globe. As always, if you have any questions please get in touch. 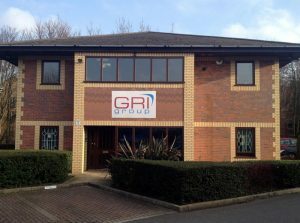 © GRI Group 2018 - All rights reserved.